Junho for L'officiel Hommes. . HD Wallpaper and background images in the 2pm club tagged: 2pm junho magazine 2012 cool awesome wow. 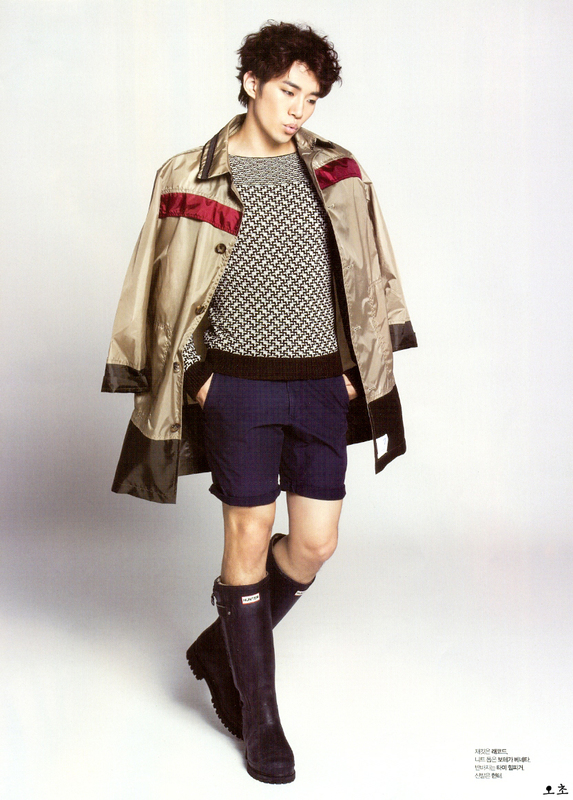 This 2pm photo contains pakaian luar, overclothes, pakaian, kotak mantel, hip boot, and thigh boot. There might also be pakaian luar, overgarment, shirtwaist, shirtwaister, and surcoat.